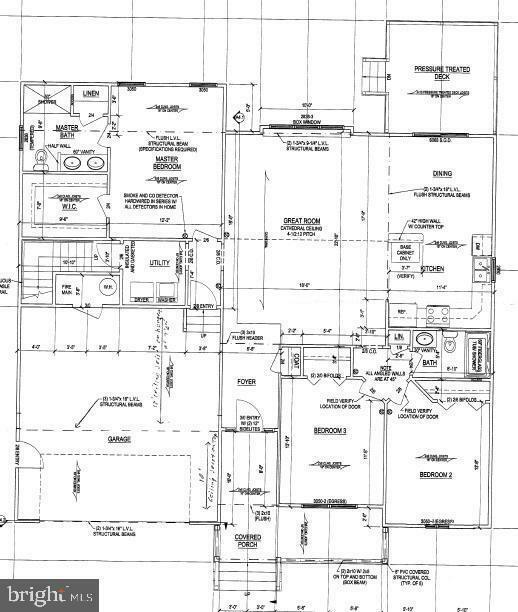 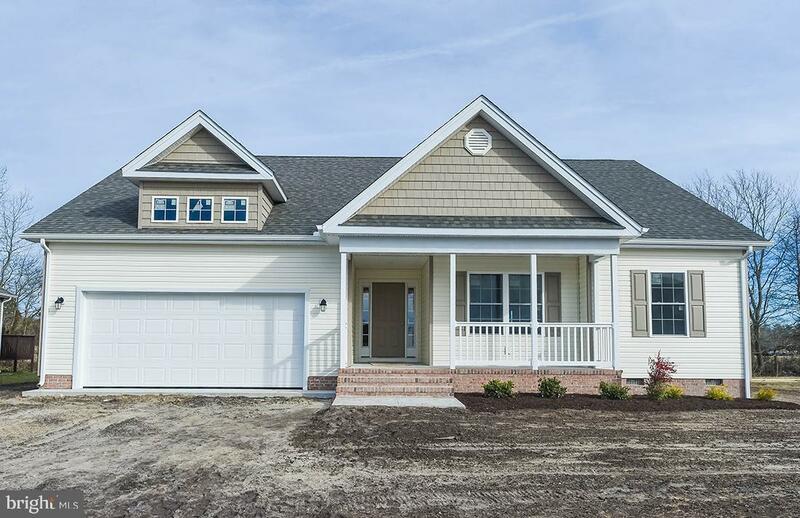 Brand new home to be constructed in Sleepy Hollow! 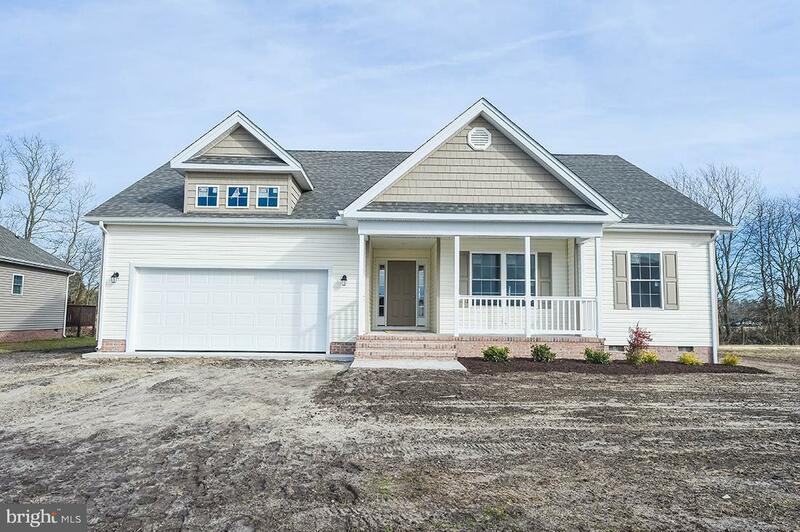 High end finishes throughout including: Designer cabinets, wood flooring throughout, firs floor master, front porch and back deck, granite countertops and stainless appliances, open floor plan and so much more! 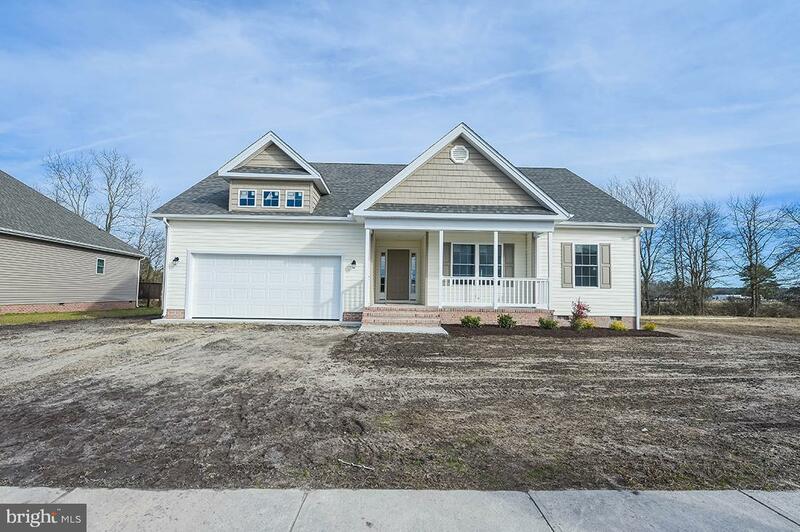 Still time to pick out your finishes and customize this home to your taste!